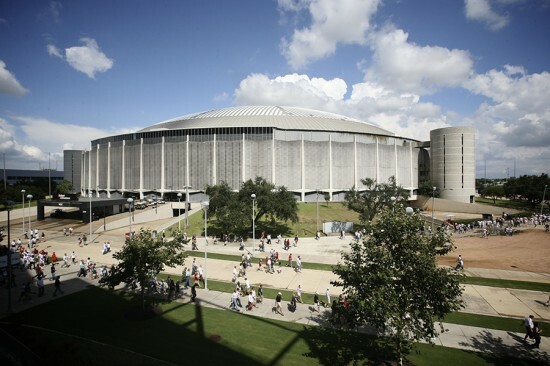 To launch the forthcoming Southwest edition of the Architect’s Newspaper, and to kick-off YKK AP‘s expansion into the region, AN and YKK AP have teamed up to host Reimagine The Astrodome, an Astrodome Reuse Design Ideas Competition. The competition is open to anyone who wishes to participate, whether it be professional architects and engineers or students and artists. Registration opened yesterday afternoon and will close on September 17. Entrants who register by September 6 will get $10 off the registration fee, which is $50 for professionals and $20 for students. The top five proposals, which will be selected by a jury of prominent architects and educators in Houston on October 4, will receive cash prizes and be published in the first issue of AN Southwest, cover date November 6, which will be distributed at the Texas Society of Architect’s 2013 design expo and convention in Fort Worth. Register today!